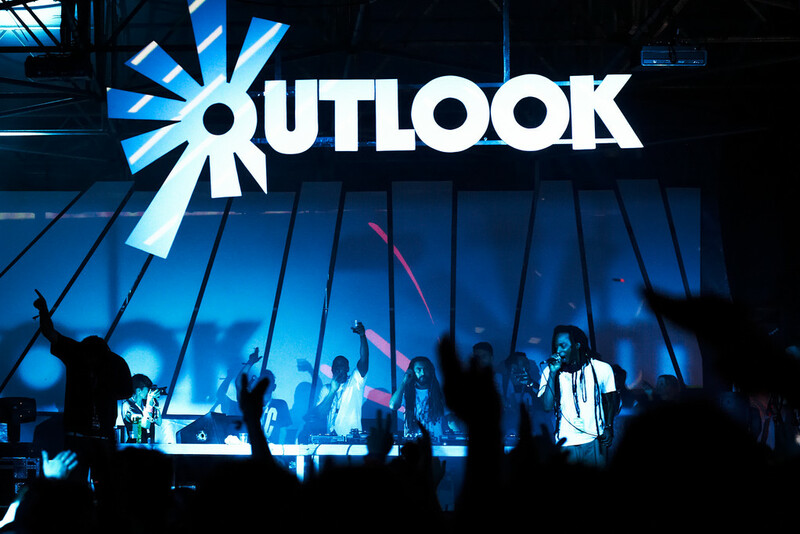 This year Outlook Festival packs its bags with some of their favorite artists and will be hitting a city near you! With numerous launches planned across major cities in the UK Outlook will also reach out to the bustling scenes across Europe… heading to France, Italy, Switzerland, Greece, Denmark and Germany to name a few. 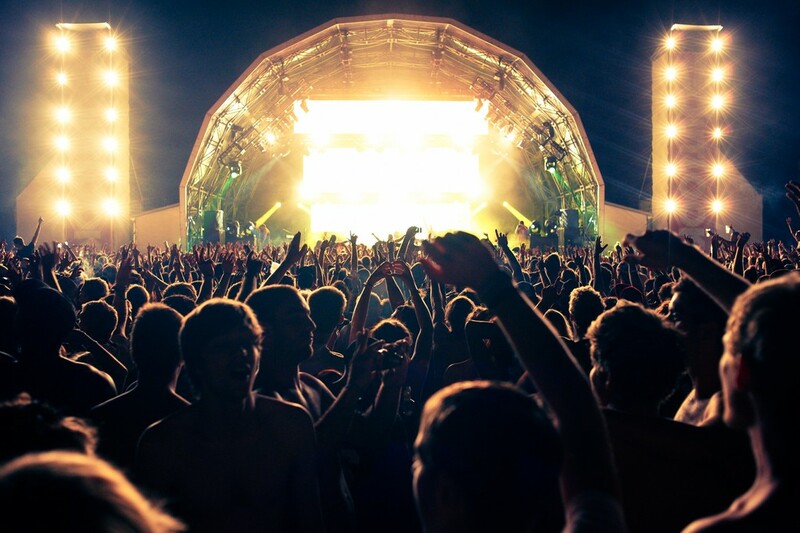 Outlook Festival, which runs from 30th August – 3rd September is set in Istria, Croatia in an abandoned fort. 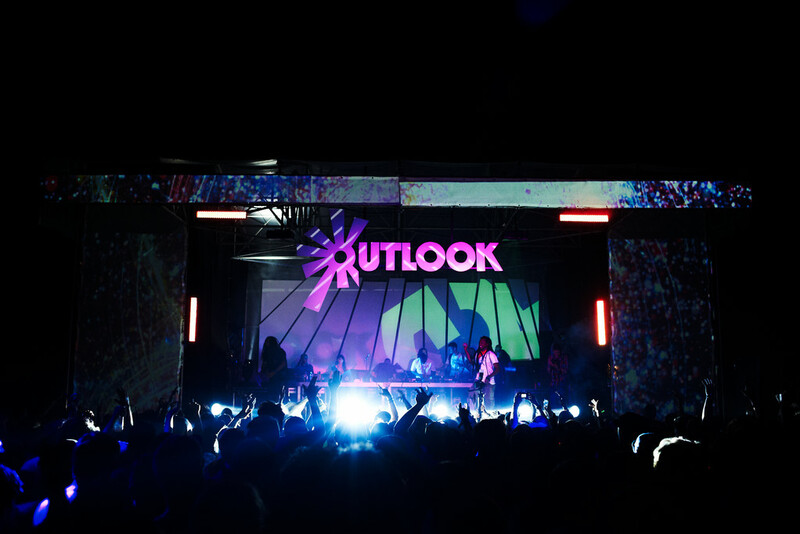 Located on a peninsula surrounded by crystal clear Adriatic waters, Outlook combines sun soaked beach parties by day and all night raving up at the fort when the sun sets! And, the Outlook boat parties will also be setting sail with some of the most exciting artists, labels and promoters in music.